3. 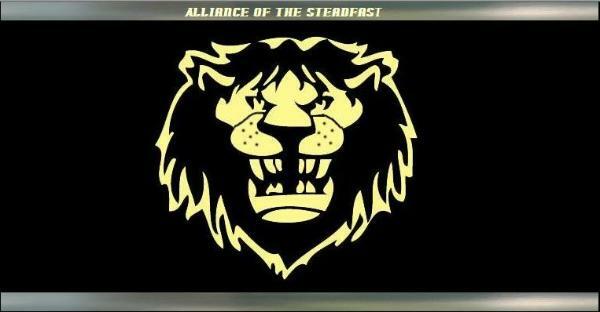 Which of the listed characters are you interested in placing in Alliance of the Steadfast? 4. Name or Nick-Name you would like to be called by guild members. 7. Are you currently in or have you ever been a member of a guild before? 8. If so, which guild(s) and when? 9. Why do/did you want to leave? part of Alliance of the Steadfast? 11. What time-frame during the week and/or weekends would you be playing regularly? 12. If you would like, please take a moment to tell us more about yourself.